Passwork is committed to offer employment opportunities to disadvantage people. In order to do that, Passwork is able to engage in an innovative way with communities, public institutions and the private sector. Passwork do believe that in this way is possible to achieve social inclusion instead of assistance. 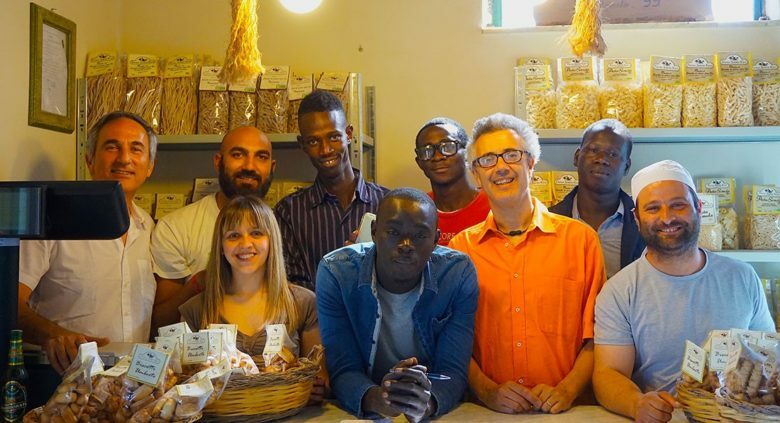 Passwork is a Social Enterprise founded in 2000 that operates in Sicily in the education and assistance areas. In particular, the organization provides training courses and welfare programs to disadvantage people. Passwork has a big network that allows it to offer job opportunities to some of the people they work with. Passwork helps refugees, children and disadvantage people to help them reaching the same working and life possibilities that everyone else has. Passwork operates in Sicily: so far, they have managed to help has 250 individuals to find a job. The organization has 50 employees and receives support by 65 volunteers.